All posts tagged "kimberly mccullough"
GENERAL HOSPITAL: What Did You Think Of Robin’s Reaction To Finding Out Anna Had A Secret Son? GH Nurses’ Ball 2018 Part Two: A Surprising Performance, A Proposal, and A Confession! 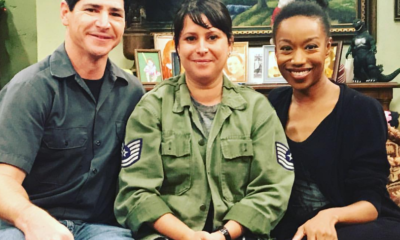 Kimberly McCullough Returning To General Hospital! 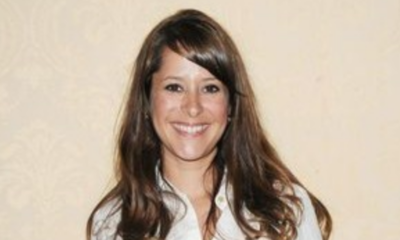 GH Fave Kimberly McCullough Reveals Directing Gig On YouTube Red Teen Dramedy Series, YOUTH & CONSEQUENCES! 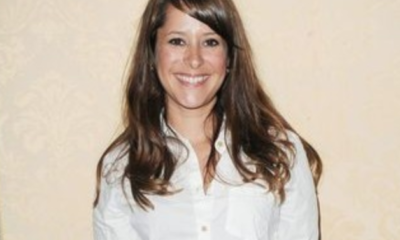 GH Favorite Kimberly McCullough Gives Birth To Baby Boy! 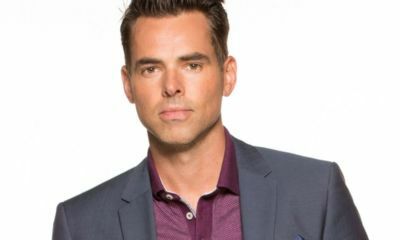 GH Nurses' Ball 2017 Part Three: The Emotional Conclusion On Lives Lost; While Lives Are On The Line!